Welcome to the ninth class in our 2017 Economic Class series! 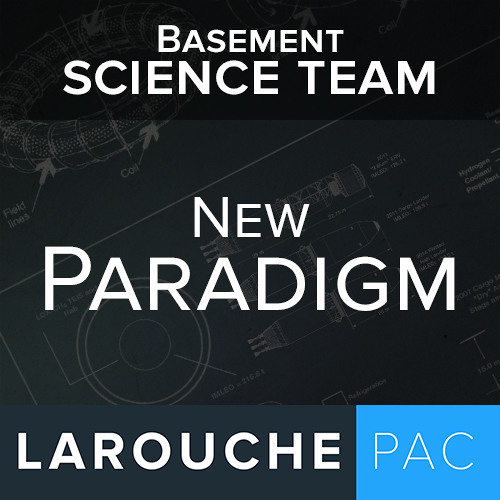 Register for archive classes, homework and access to teachers at http://lpac.co/econ2017 Fundamental scientific discovery comes before the technologies based on that scientific insight, making scientific revolutions an indispensable part of ensuring continual economic progress. Where do we look for potential future scientific revolutions? What must the United States, China, Russia, and other leading nations do to pursue this?